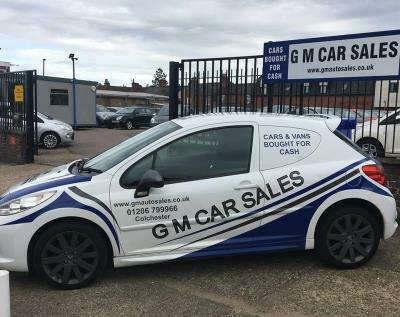 GM Car Sales are a local family run business with 25 years’ experience in selling quality used cars. They offer a fantastic choice of warranties, can arrange finance for you and have signed up to the AA Dealer Promise. When you buy here, you can buy with complete peace of mind.